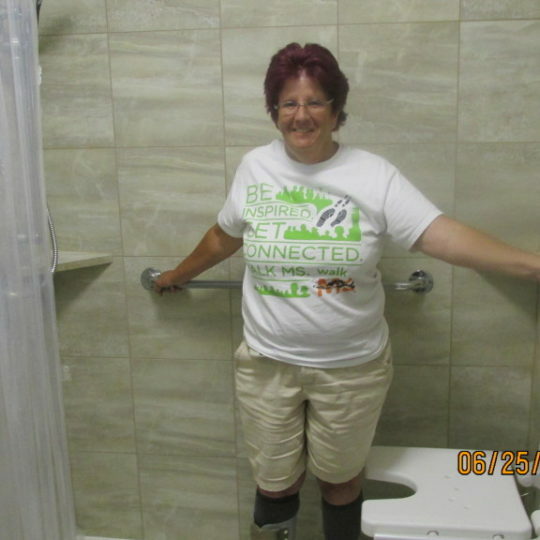 “I have had Multiple Sclerosis for 29 years. The first 23 years I had Relapsing Remitting (the mildest phase). The last six years it has decided to progress to Secondary Progressive. It has affected my balance and the right side of my body. 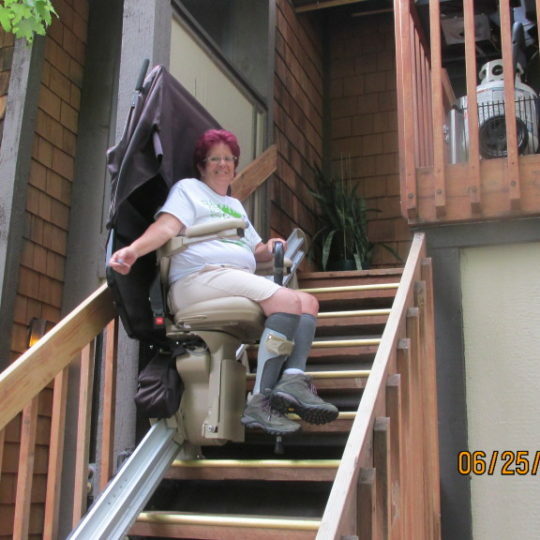 The stair lift and shower has allowed me to maintain my independence! 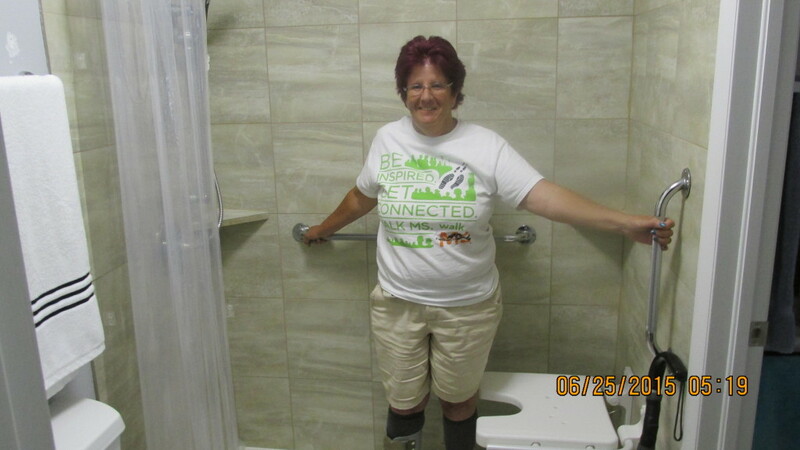 My experience with Home Builders was awesome! The improvements made to my home have improved the quality of my life immensely! The shower is so easy for me to get into and has eased my mind for my safety. 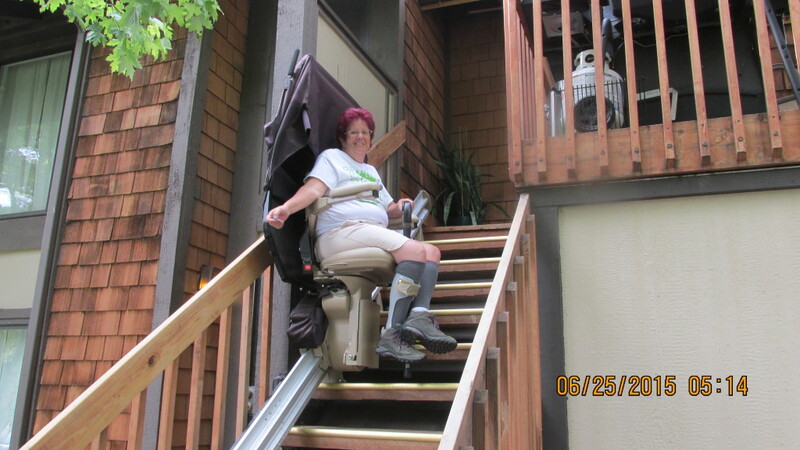 The stair lift came along at the perfect time in March 2015, as I had just broken my wrist!